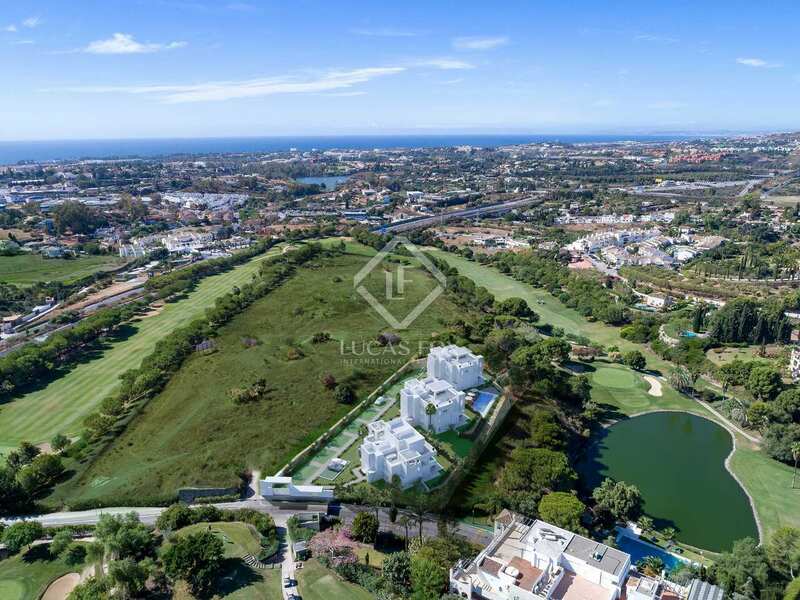 Stunning new development with exceptional golf and sea views offering exclusive, limited edition homes in a privileged location. 14 luxury new build apartments and penthouses for sale at The Westin La Quinta Golf Resort and Spa. 3 property designs to choose from. 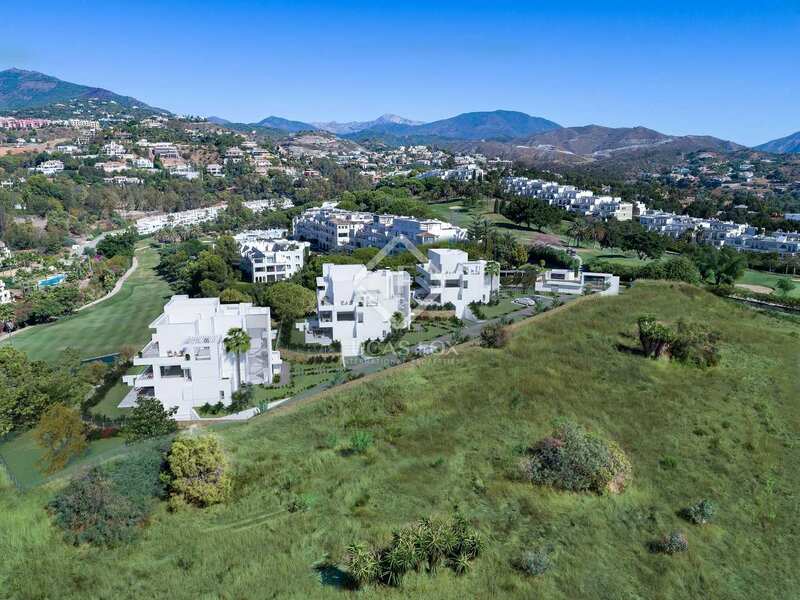 We find this low density project, offering 14 new homes, at Westin La Quinta with its fabulous 27-hole golf course, 4-star hotel, a selection of restaurants, a spa and a golf academy. 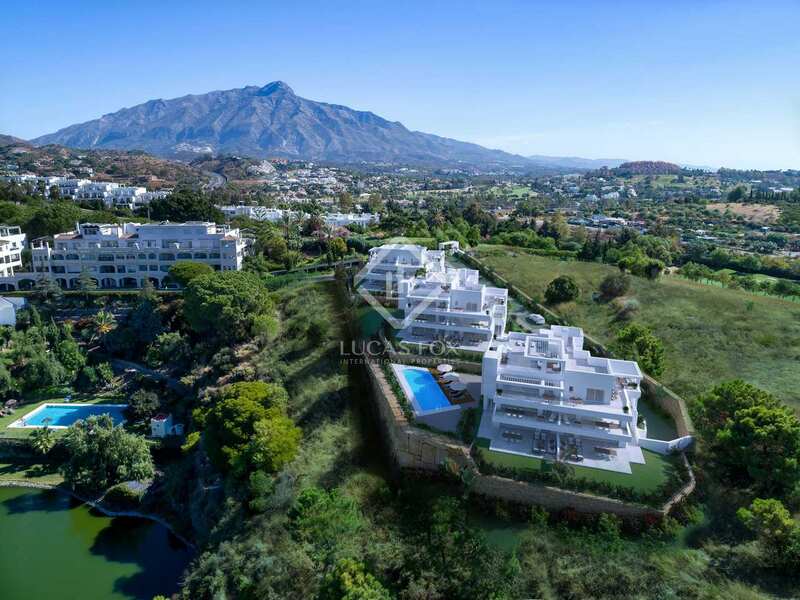 It is found within close driving distance of amenities and just 10 minutes from Marbella as well as the glorious sun-drenched beaches of the Costa del Sol. 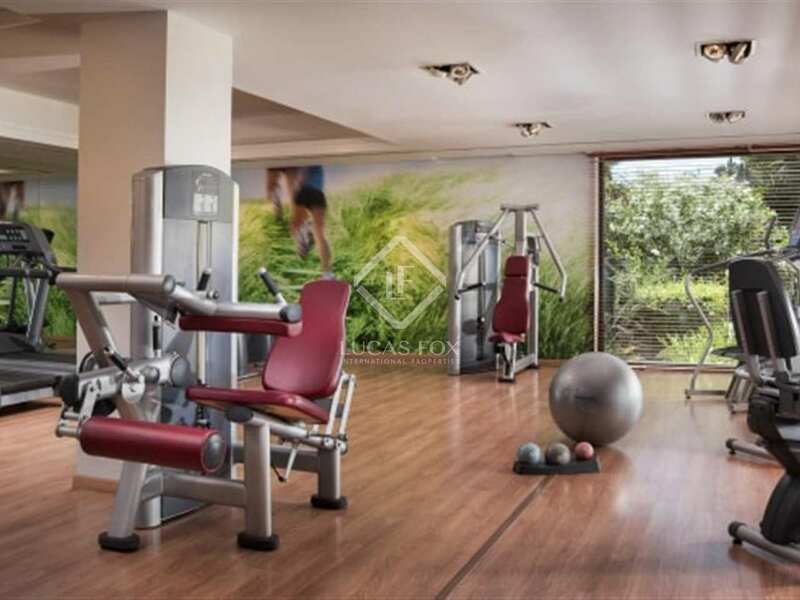 The private residential complex consists of 3 elegant buildings with B energy rating and sharing a beautiful communal pool and landscaped garden which, along with the golf course, merges seamlessly into the natural surroundings in this coveted area of the Golf Valley. 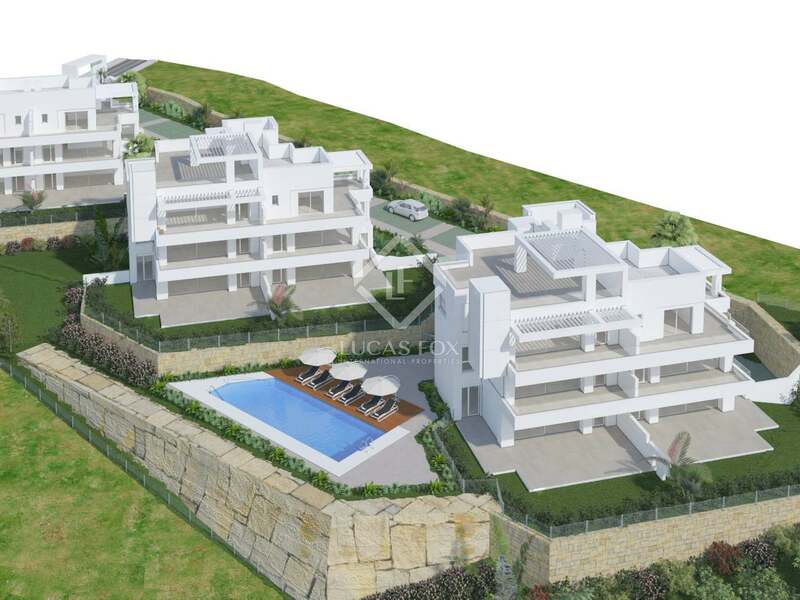 There are 3 property types to choose from: spacious ground floor homes with gardens, duplex properties with terraces and penthouses with private 100 m² solariums; all with 3 bedrooms. 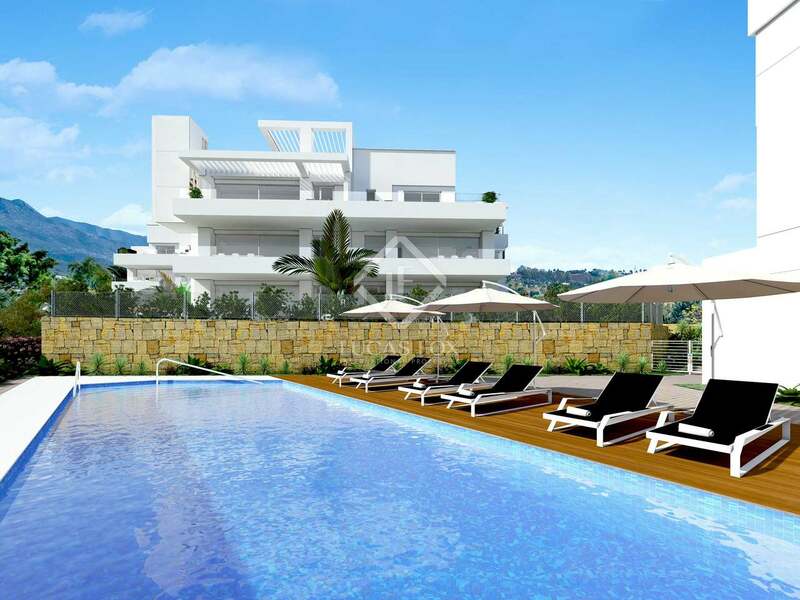 The properties feature a fully fitted kitchen with appliances, designer bathrooms, air conditioning and terraces with panoramic views. These high-end homes are ideal for golf enthusiasts looking to relocate permanently or acquire a holiday property. What's more, homeowners benefit from a private garage and storeroom as well as special privileges at the Westin La Quinta Golf Resort & Spa. Estimated completion date: Last trimester of 2019. 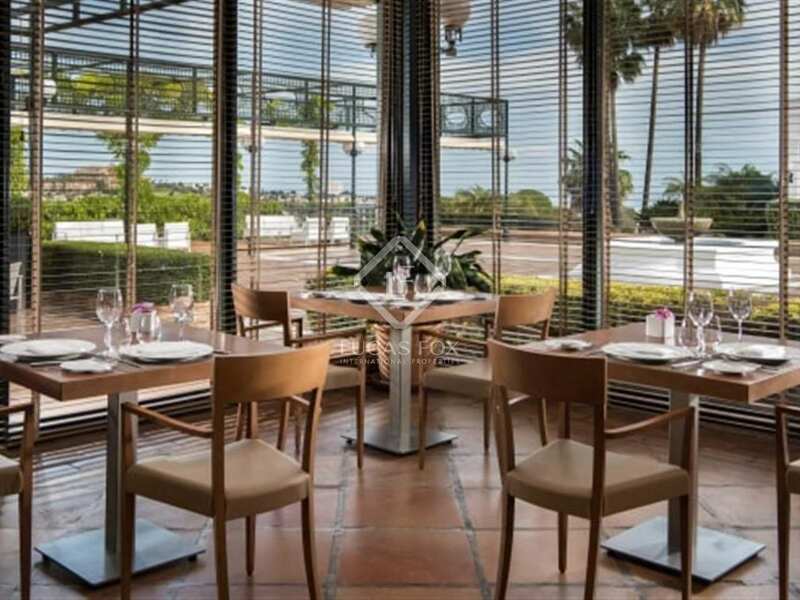 The Westin La Quinta is an unparalleled 27-hole golf course and home to a 4-star hotel, a selection of restaurants, a spa and a golf academy. 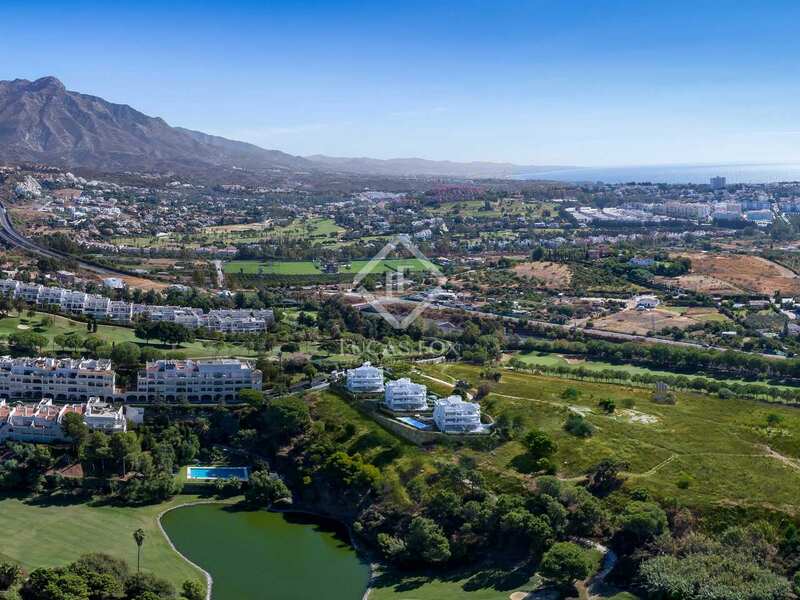 Within close driving distance of amenities, the project enjoys an excellent location in the Golf Valley, merely 10 minutes from Marbella and just minutes away from the Sierra de las Nieves, the beaches at San Pedro, Puerto Banús and the beautiful Old Town of Benahavis.